© Pete Kutheis. All rights reserved. 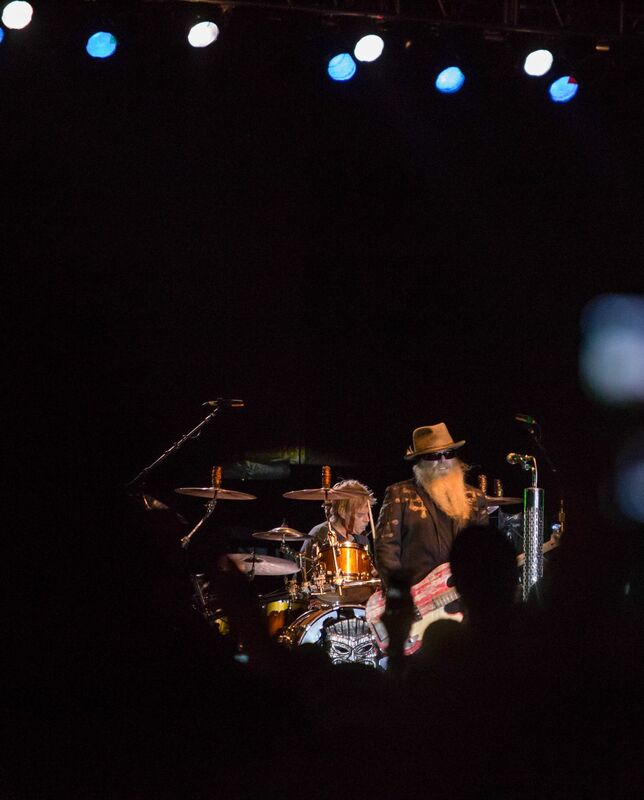 ZZ Top in 2005 finally actually played in LaGrange, Texas, the town for which one of the first smash hits was named after. Date Uploaded: March 18, 2016, 1:58 p.m.